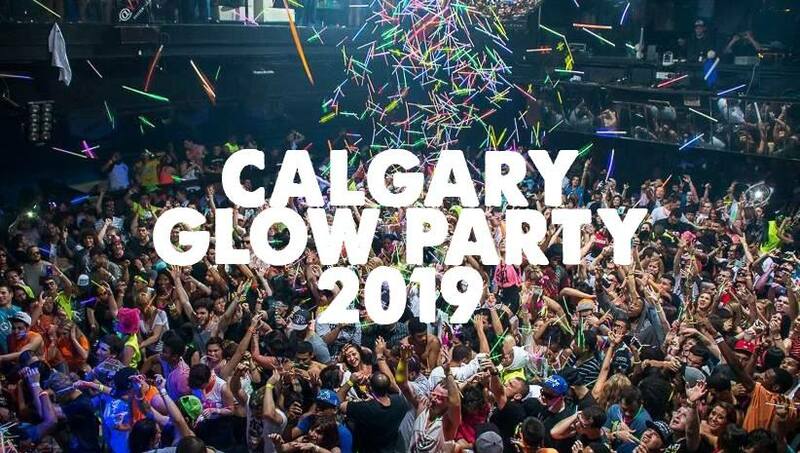 Get Ready for the BIGGEST Glow Party to hit CALGARY! DOOR OPENS AT 9PM | IT IS RECCOMENDED TO ARRIVE AT 9PM TO AVOID WAITING IN LONG LINE UPS! Join, Share, Tag & Invite Friends to Win FREE Tickets!